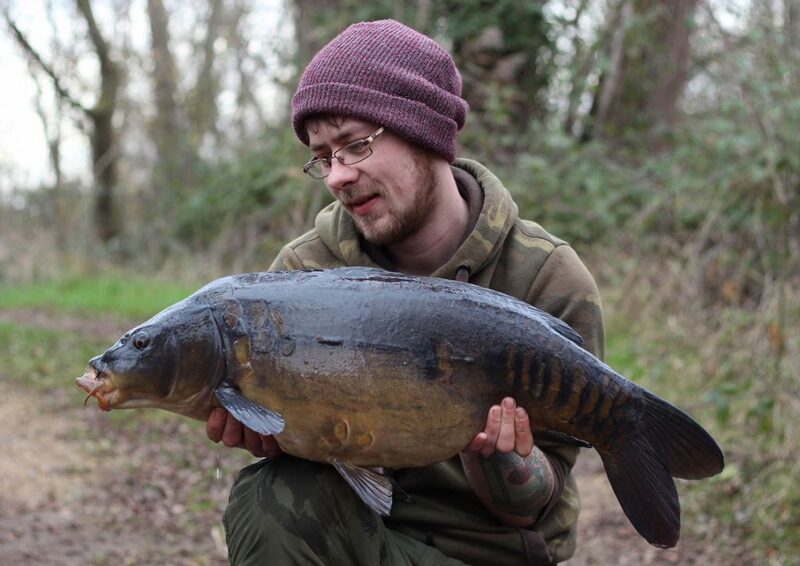 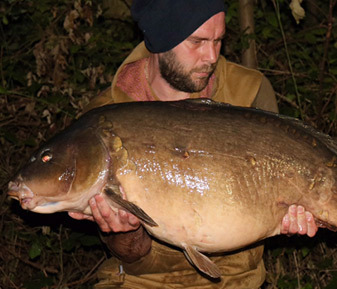 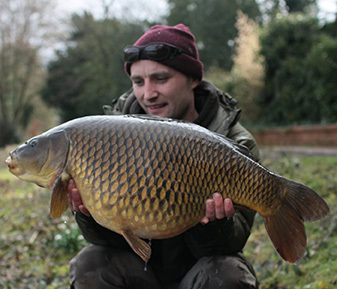 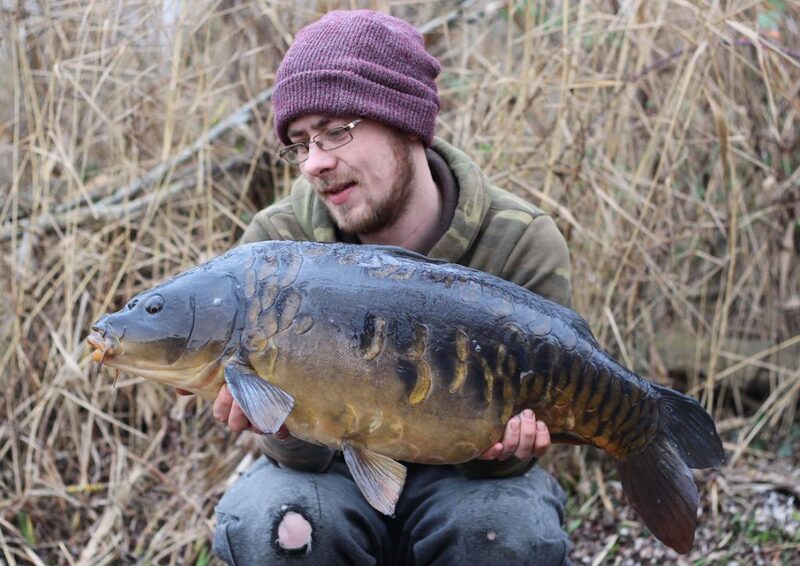 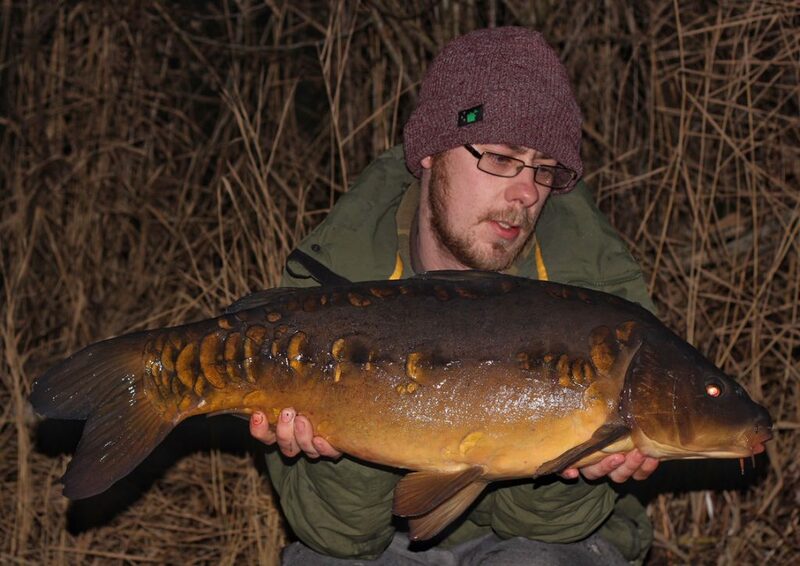 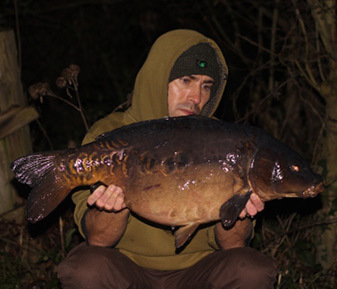 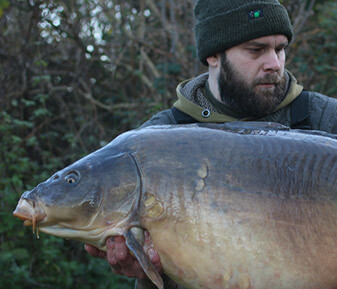 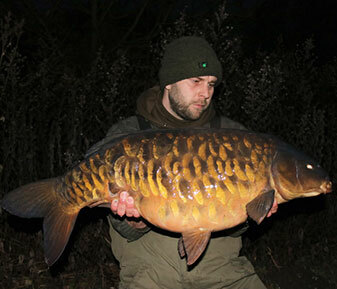 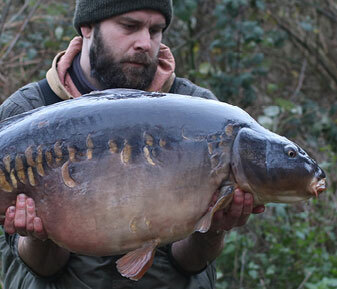 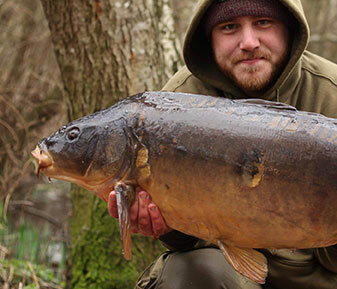 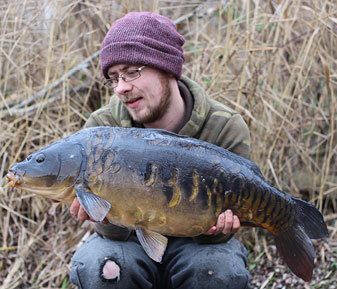 Ever consistent Ben has been in touch with yet another superb slice of winter angling. 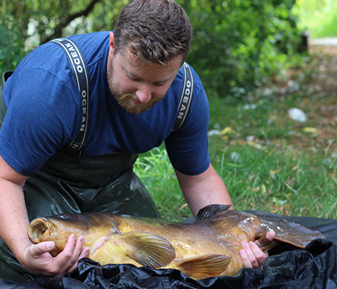 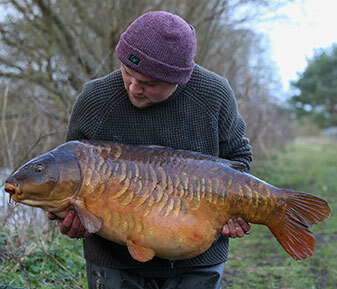 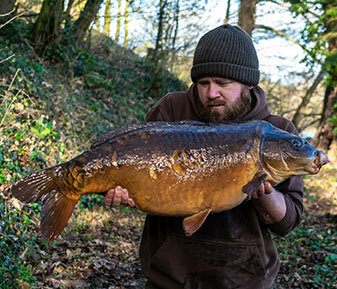 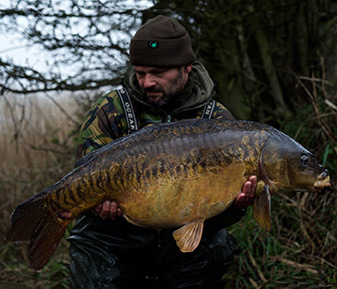 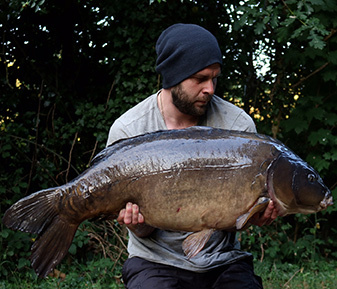 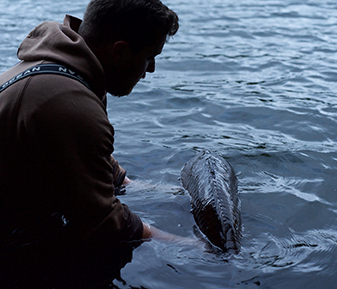 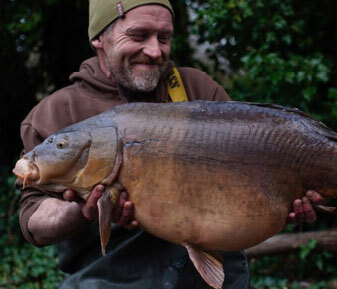 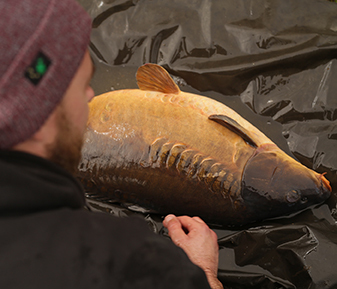 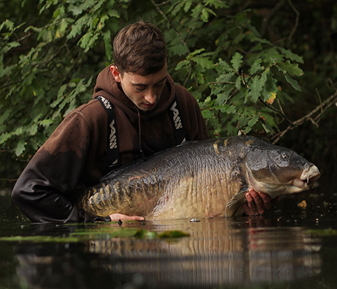 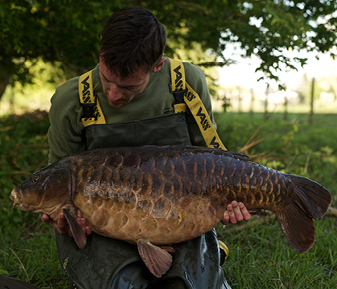 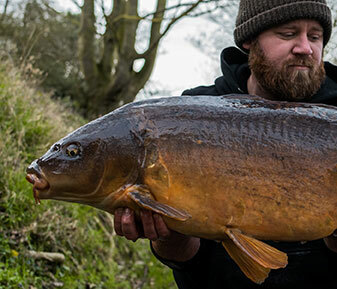 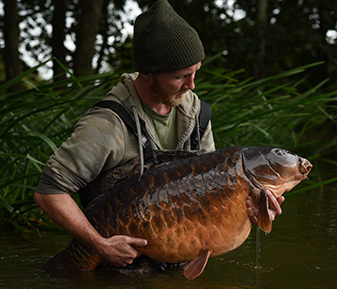 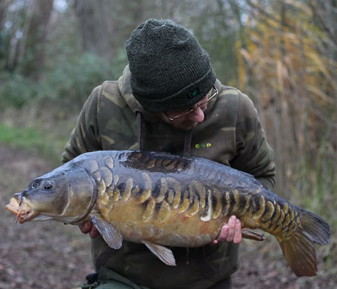 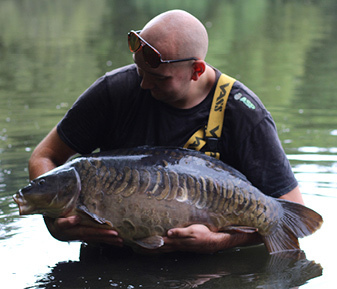 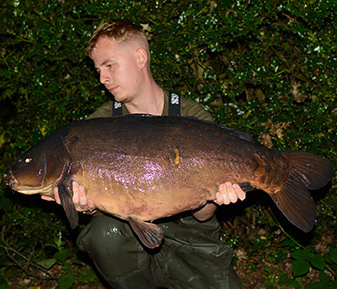 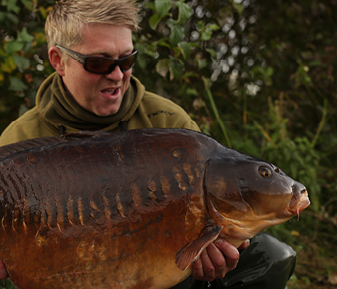 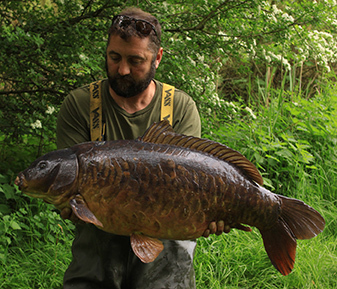 Making his way back to the lake that produced the goods during the Christmas holidays, Ben set about his search for some more action from the lovely scaley residents of the pit. 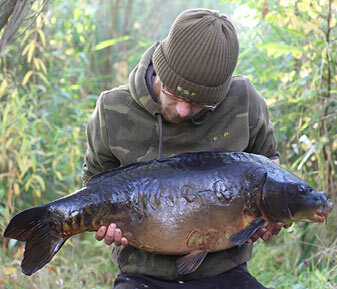 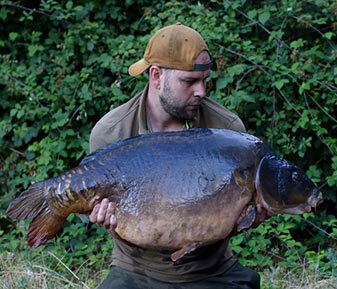 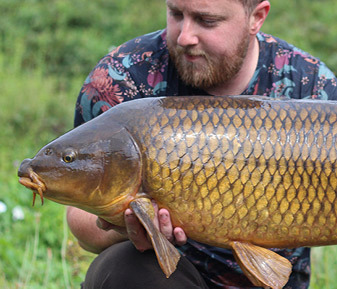 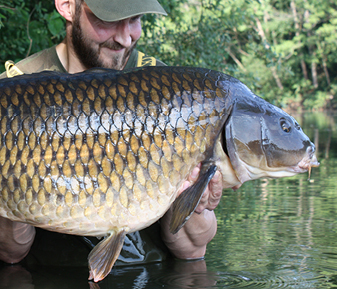 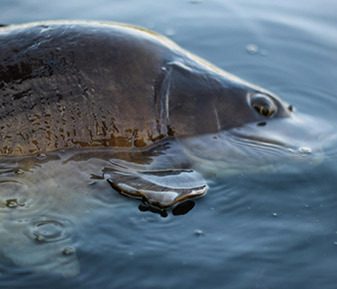 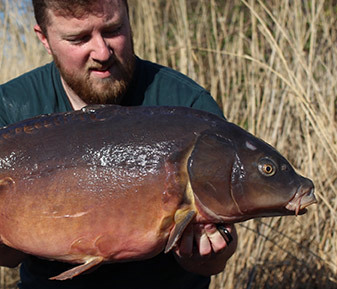 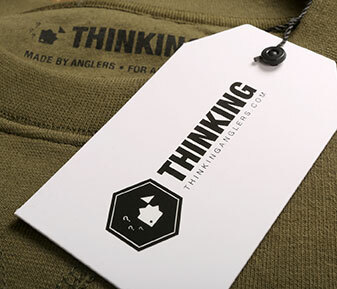 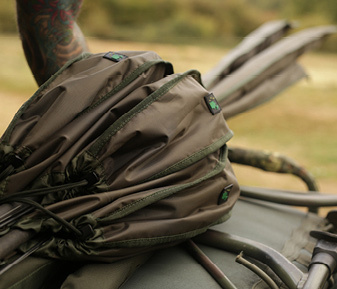 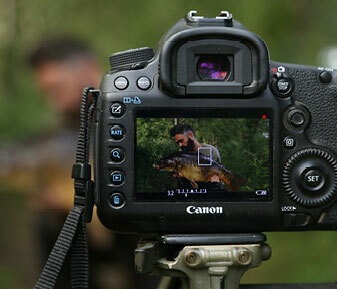 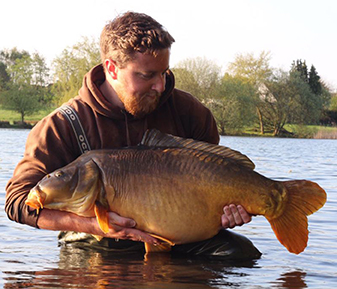 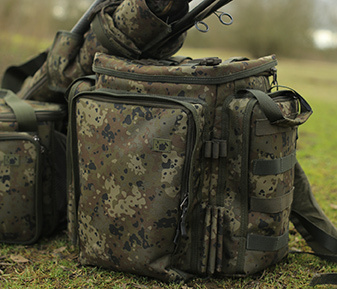 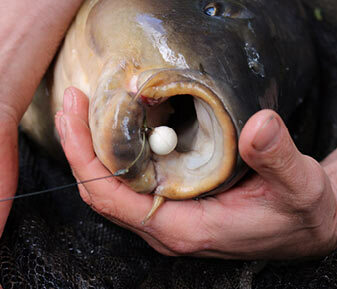 Brimming with confidence in his rigs, tactics and bait, it was simply a case of finding the carp again. 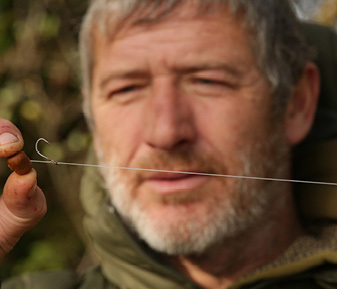 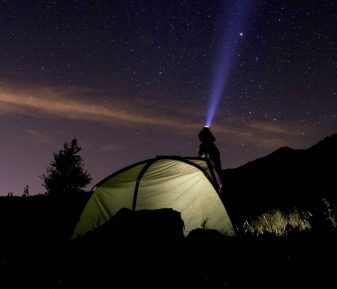 With everything in position and the weekend ahead of him, the first bite was all he needed to take advantage of the situation. 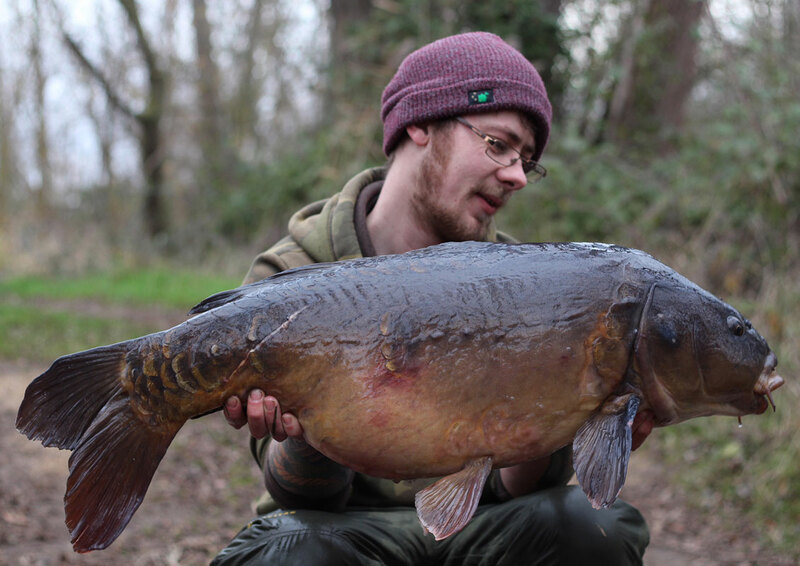 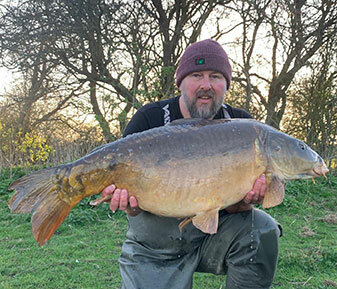 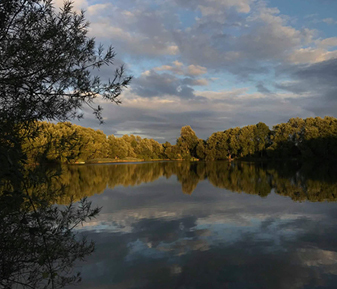 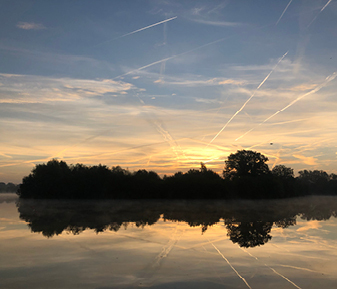 The weekends angling was another successful trip with eight fish falling to Ben’s rods, including an awesome old Cambs relic, a mirror of 32lb and the cherry on the cake! 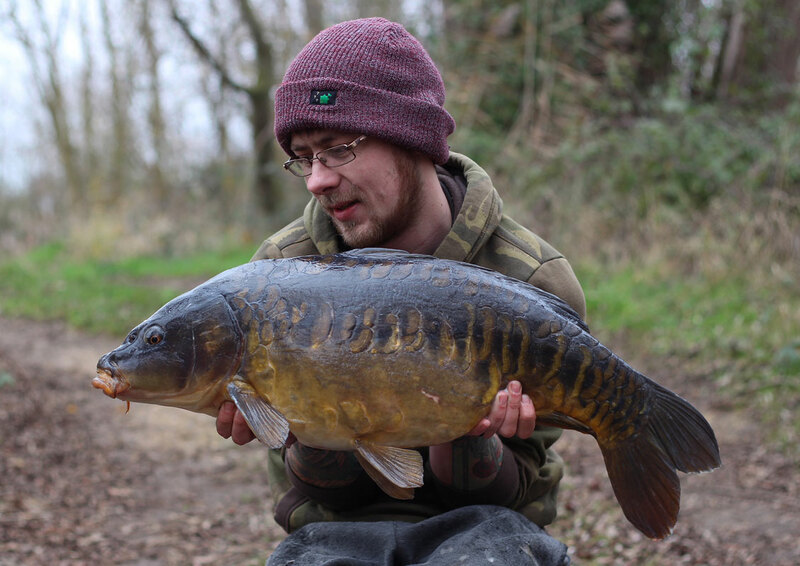 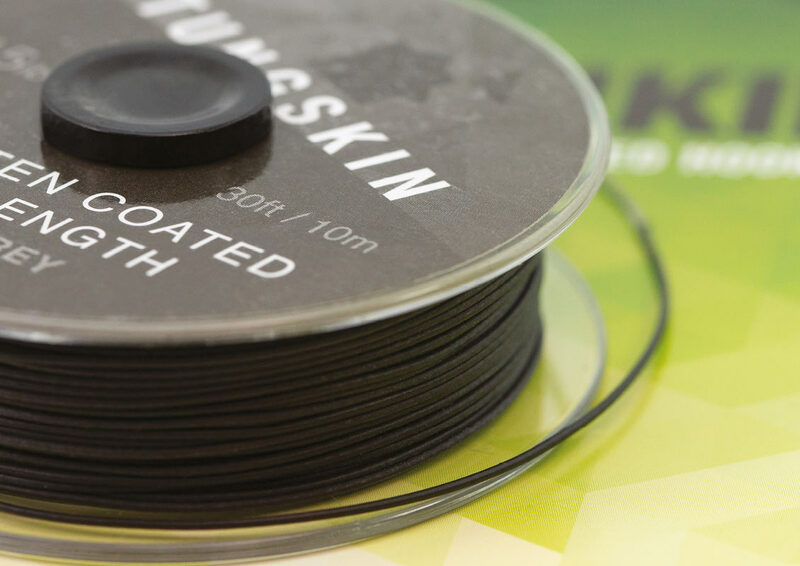 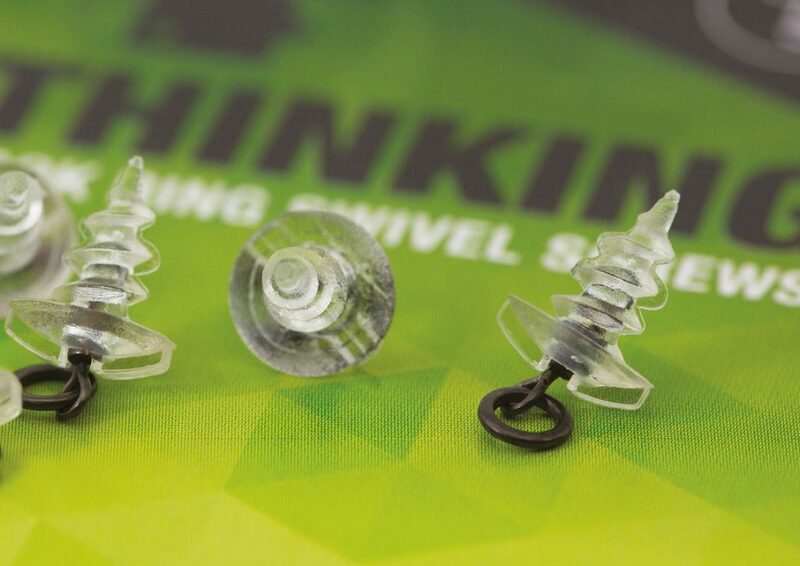 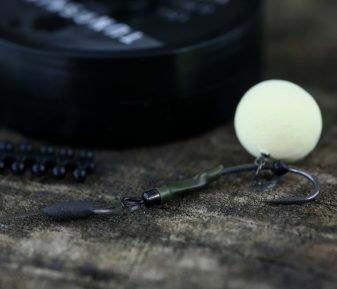 Ben used the same tried and tested terminal arrangement as before, Olive camo leadcore leaders and Tungskin booms for his Ronnie rigs with the hook ring swivel bait screws to attach Sticky Manilla ‘Yellow Ones’ pop ups.